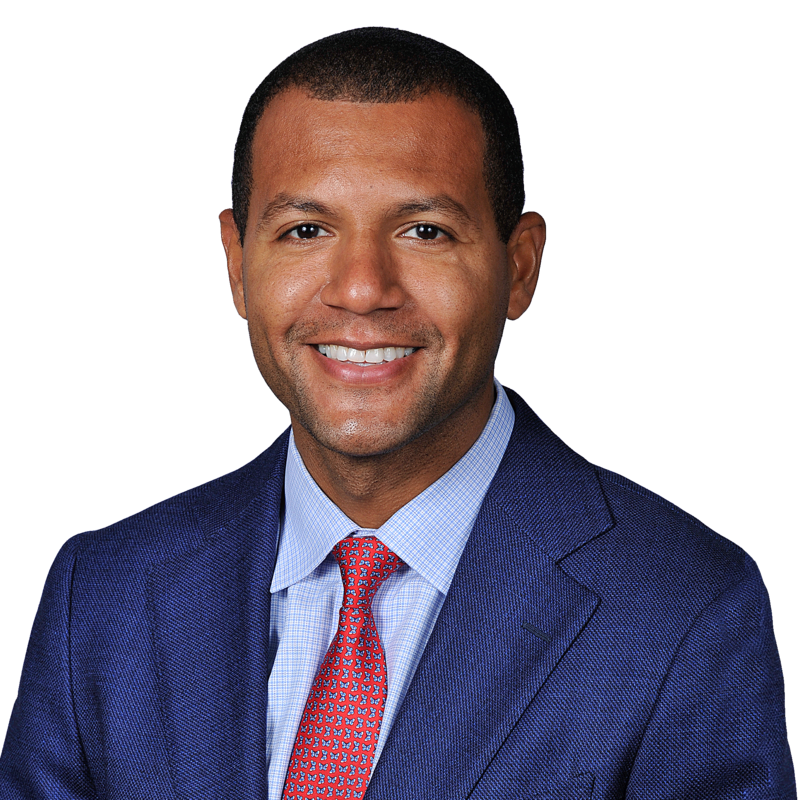 Cleveland Cavaliers general manager Koby Altman completed his third major trade of the 2018-2019 season on Sunday, sending shooting guard Rodney Hood to the Portland Trail Blazers in exchange for Nik Stauskas, Wade Baldwin IV, and two future second-round picks. 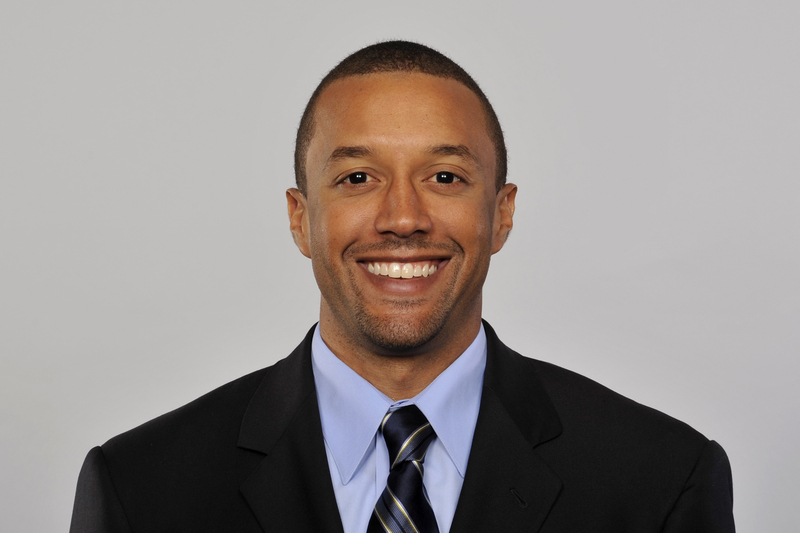 This deal confirmed long-standing suspicions that Altman is really former Cleveland Browns GM Sashi Brown in disguise. Altman and Brown are one and the same, and here are five reasons why (satire awaits). Upon seeing both Altman and Brown for the first time, you might think to yourself “wow, those two guys look pretty similar. They could be brothers.” But that would be impossible; they can’t be brothers, because they’re the same person. There is a reason no one has ever seen them together in the same room. Koby Altman is a bit more clean-shaven than Brown, but that’s out of necessity. If both executives groomed the same way, there would be too much suspicion. Even still, some people were able to see through the ruse. One dead giveaway is that they both often wear suits to work. That’s definitely not just a coincidence. Their physical similarities should be all the proof you need, but just in case you’re a real skeptic, there are more reasons. The first names “Koby” and “Sashi” both have two syllables. They also both contain two vowels. This puts the military industrial complex conspiracy to shame. After Kevin Love signed his four-year/$120 million extension back in July, many questioned the decision on Cleveland’s part, as Love didn’t really make sense to keep, especially for a sum that large. However, Love was (and is) a fan favorite and a vocal leader on the Cavs, so at the very least he is good for fan morale. Brown also handed out some contracts that were too pricey for the players’ performance, including Christian Kirksey (four years, $38 million) and Jamie Collins Sr. (four years, $50 million). Is this a tendency that two GMs of two different sports teams in the same city would have? I think not. The two situations are *too* similar. During Brown’s two years at the helm of the Browns, his team went 1-31. Much of that can be attributed to Hue Jackson being the worst coach in NFL history (some similarities to Larry Drew, perhaps? ), but Brown’s intent was to lose. Before he was hired, he told team owner Jimmy Haslam that his plan would be difficult, and that it would require a lot of dedication. Losing, especially that of the historically bad variety, is tough on an organization and a fanbase. But the end result was higher draft picks with which to select premium players. The Cavs currently own the third-worst record in the NBA, and have a 14% chance at landing the first overall pick. As Cleveland is not a premier free agent destination, and without a young star to build around, tanking is the smart move for the Cavaliers. While losing intentionally improves the quality of selections, Brown had to resort to some unconventional strategies to increase the quantity of picks. His first draft was in 2016, during which he chose 14 players, six of which are still with the team. In 2017, the Browns chose 10 players, including three in the first round after a few trades. One of those trades involved dropping back 13 spots with the Houston Texans in exchange for a first-round pick in 2018. Brown had previously acquired a 2018 second-round pick from Houston in exchange for taking on the awful contract of quarterback Brock Osweiler. While Brown was not around for the 2018 draft, he was responsible for most of Cleveland’s extra picks, and new GM John Dorsey turned Brown’s war chest of high selections into a franchise QB, CB, and RB, among others. After trading Kyle Korver, George Hill, and Hood, Koby Altman has acquired seven additional draft picks this season. That number should increase once Alec Burks is dealt before Thursday, and could increase even more if the Cavaliers are able to find a trading partner for J.R. Smith. Only one of those picks is a first-rounder, but it order to acquire assets, a team must have assets to trade. It is highly unlikely the Cavs ever use all seven extra picks; they could very well end up being packaged in future trades, whether they be for young players or better selections. This is arguably the most convincing evidence that Brown and Altman are the same person. They both inherited difficult situations and now Koby Altman is trying to repeat the success that Brown had in adding picks that will eventually be turned into players. Brown had one opportunity to select a consensus top prospect in Myles Garrett – perhaps Altman will be able to do the same with Zion Williamson. If Cleveland lands the first overall pick, expect Zion to be a Cavalier; after all, Altman was the one who drafted Garrett for the Browns.